Introduced in 2011 as a spiritual successor to the Tiburon coupe, the Veloster quickly made a name for itself as a budget compact coupe with hatchback practicality. But although it had distinctive styling and efficient engines, and came with lots of features for the money, it was criticized for its underpowered base engine, limited rear-seat access, and harsh ride. After four years on the market, the first-generation Veloster finally received its mid-cycle update. Set to arrive in dealerships for the 2016 model year, the facelifted hatchback is far from being a significant improvement over the 2015 car. In fact, the updates are rather disappointing for a vehicle that’s been around for four years. Sure, it’s not like Hyundai has set any benchmarks with its past facelifts, but remaining competitive in a segment that also includes the Volkswagen Golf and the Ford Focus requires more than just a few nips and tucks. 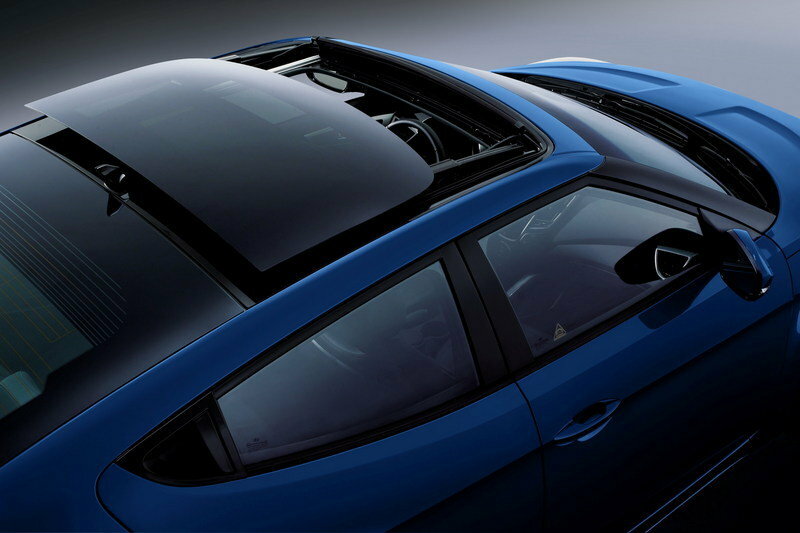 Keep reading to find out what’s new on the 2016 Veloster and how it stacks up against its most important rivals. Much like the Turbo model, the standard Veloster received a mild visual update. Modifications include a revised hood without the previous model’s faux vents, and a slightly larger front grille with a dark-gray surround. 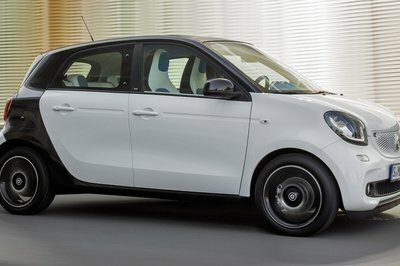 The standard 17-inch wheels now have a new design, while the available 18-inch wheels come wrapped in 10 mm wider tires. The remaining exterior features are unaltered, including the "Fluidic Sculpture" styling that debuted back in 2012. 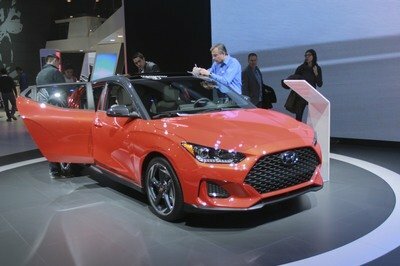 The good news here is that the Veloster kept its unique exterior appearance, making it a solid choice for hatchback customers who want to stand out. 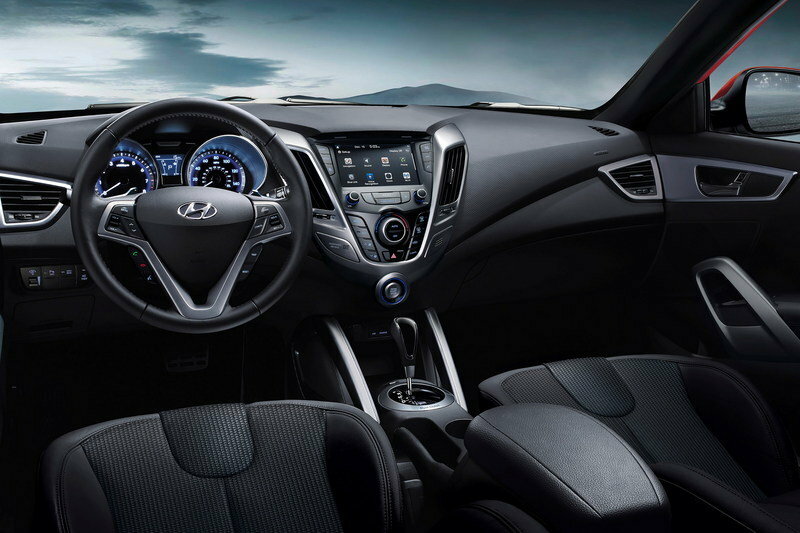 Aside from the optional black seats with yellow accents and the tech upgrades, the interior of Veloster remained unchanged. New features include a revised infotainment system with a 7-inch color touchscreen, Apple Siri Eyes Free, HD Radio, and SiriusXM with Travel Link. 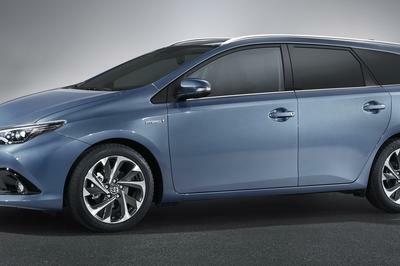 It’s not much, but I’ve seen less exciting facelifts coming from Toyota or BMW. Customers will also benefit from Hyundai’s next-generation Blue Link system with enhanced safety, service and infotainment telematics. New or updated features and services include remote start, Google destination search, remote door lock/unlock and stolen vehicle recovery. Blue Link comes standard with one year of complimentary Blue Link Connected Care, which provides automatic collision notification, SOS emergency assistance, enhanced roadside assistance, and monthly vehicle health reporting and maintenance alerts. Granted, the Veloster is well-equipped in this department. 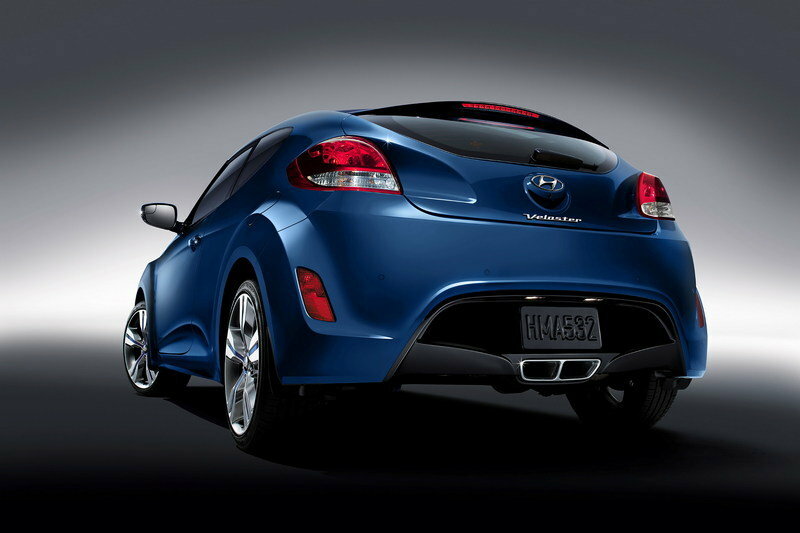 As expected, the base Veloster’s naturally aspirated, 1.6-liter, four-cylinder engine remains unchanged. The four-pot cranks out 138 horsepower and 123 pound-feet of torque when mated to the six-speed manual transmission, and 132 ponies and 120 pound-feet when equipped with the EcoShift dual-clutch transmission. 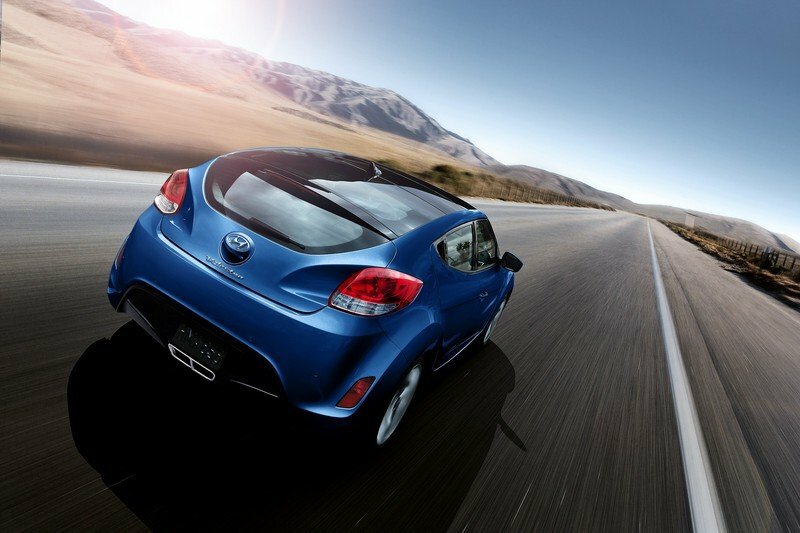 Expect the non-turbo Veloster to need more than eight seconds to sprint from 0 to 60 mph, and return up to 36 mpg. Specifically, the 2016 hatch should delivers 26 mpg city, 35 mpg highway and 30 mpg combined with the manual transmission and 28 mpg city, 36 mpg highway and 31 mpg combined with the automatic. Given the hatchback received only mild updates for 2016, Hyundai should apply only a light inflationary price increase to the Veloster’s 2015 sticker. I expect the base price to jump from $18,000 to around $18,500. Yes, I know, the tC is a compact coupe and not a hatchback, but it is one of the vehicles Hyundai used as a benchmark for the Veloster. Although the Koreans brag about the Veloster being no fewer than 403 pounds lighter than the Scion, the latter is still the quicker of the two, despite being powered by Toyota’s old 2AR-FE engine. The four-banger displaces 2.5 liters, churns 179 horsepower and 172 pound-feet of torque, and takes the coupe from 0 to 60 mph in 7.3 seconds with the six-speed manual transmission and 7.7 ticks with the six-speed automatic. Upgraded for 2014, the tC received plusher materials for the interior, a standard Display Audio with a 6.1-inch LCD touchscreen, and a new audio system that features Bluetooth connectivity, HD Radio, and steering-wheel-mounted controls. 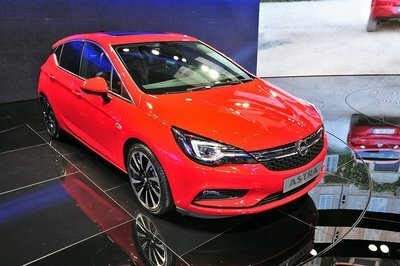 That might not sound very exciting, but keep in mind that this compact coupe is still considered a value-oriented car. Even so, it fetches nearly $2,000 more than the Veloster, at $19,980. No hatchback comparison is complete without the Volkswagen Golf, arguably the most important nameplate in this segment. 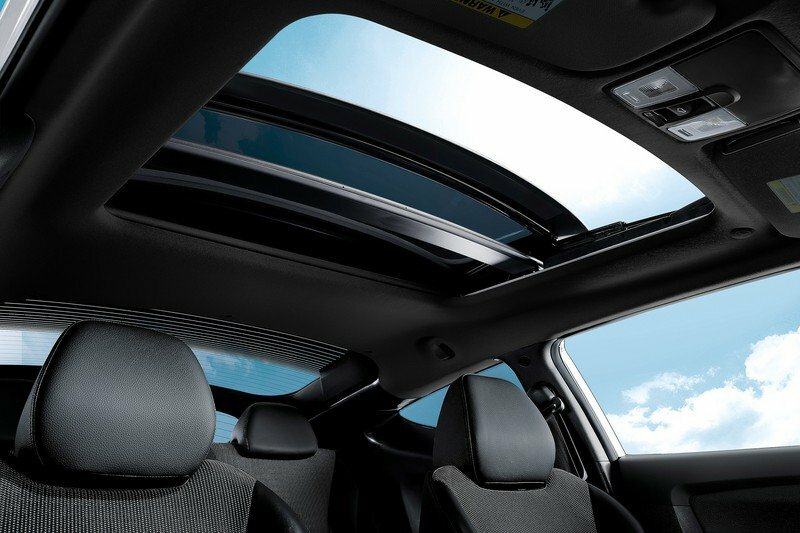 The U.S.-spec Golf is brand-new for 2015, featuring a revised exterior and a more modern cabin that also offers enhanced legroom, shoulder room, and cargo space. 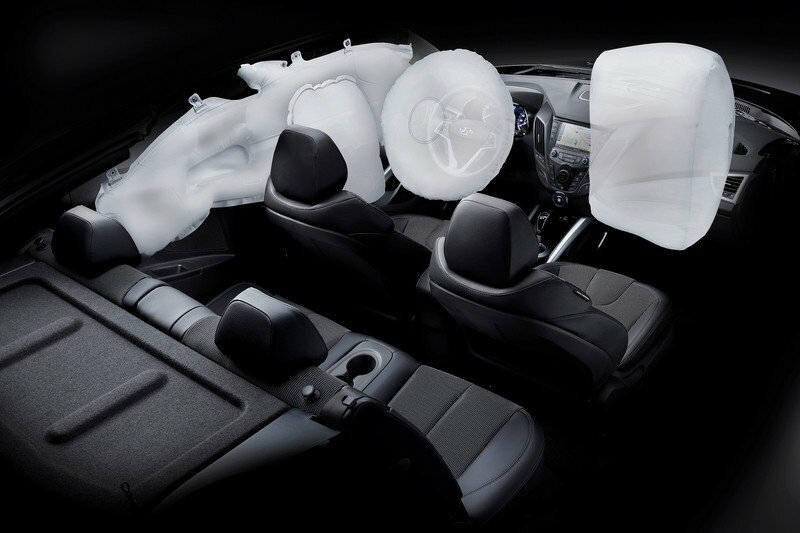 Standard features include a 5.8-inch touchscreen, a leather-wrapped steering wheel, MDI, rear passenger heat, cruise control, and an anti-theft alarm system. In the drivetrain department, the Golf gets a pair of turbocharged four-bangers using gasoline and diesel, respectively. The former is a 1.8-liter that cranks out 170 horsepower and 184 pound-feet of torque, while the diesel is 2.0-liter unit that makes 150 ponies and 236 pound-feet of torque. Both manual and automatic transmissions are available, with an optional DSG for the diesel. Both engines return superior fuel economy compared to the Veloster, being rated at 37 and 45 mpg highway, respectively. 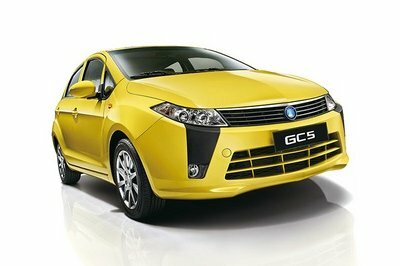 Priced from $17,995, the gasoline Golf is on par with the Hyundai as far as stickers go. The slick-looking Veloster remains appealing to sporty-minded buyers on a limited budget, despite the lack of significant upgrades inside and out. The unique appearance, the multimedia setup, and the number of standard features make the base Veloster a reasonable deal. It does have its flaws, however. Its price is too close to the more-powerful and fuel-efficient Golf, while the lack of a five-door configuration might be a turn-off for drivers who carry rear-seat passengers on a regular basis. That said, unless you’re shopping on budget alone, there are better choices out there.